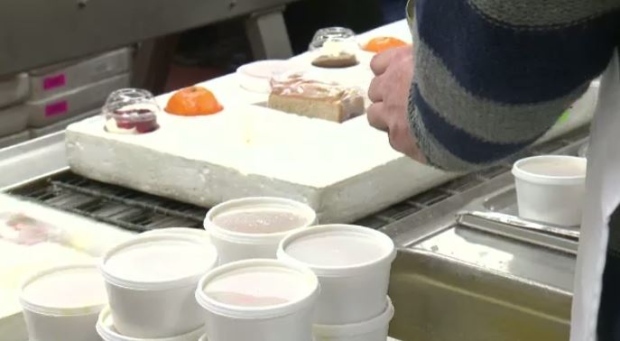 Red Cross to take over meals on wheels program in eastern N.L. ST. JOHN'S, N.L. - A program that delivers food to seniors is being taken over by the Canadian Red Cross in eastern Newfoundland. Meals on wheels was offered by the Victorian Order of Nurses and was supposed to end permanently in St. John's on Wednesday. VON Canada filed for creditor protection last month, ending operations in six provinces including Newfoundland and Labrador. Rhonda Kenney of the Red Cross says the group wanted to do something to maintain the service that provides meals to seniors and vulnerable community members. She says there will be a brief gap in service between Christmas and New Year's as the transition is completed. The new service should begin on Jan. 4, with about 50 volunteers delivering meals to about 100 clients.